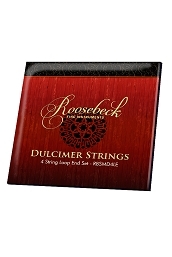 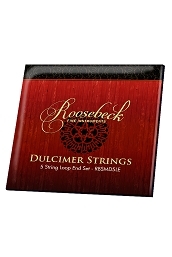 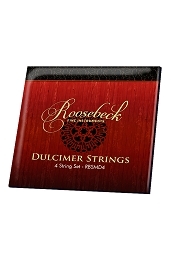 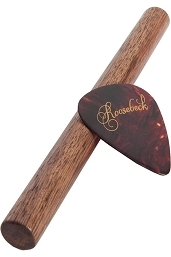 Roosebeck Deluxe Lute 7 Course 13 String Walnut Staves & Gig Bag. 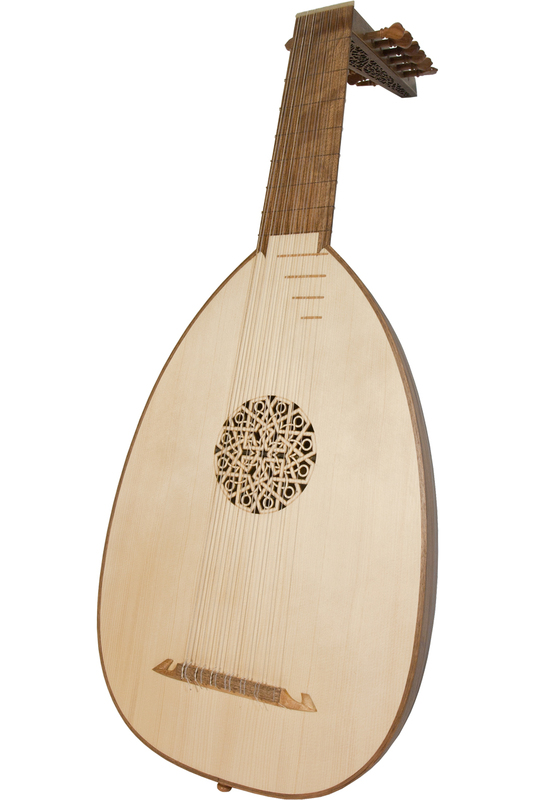 This 7 course lute features a bowl constructed of 25 fluted walnut staves. 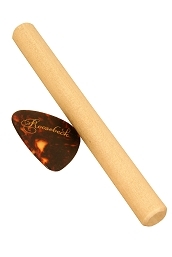 The scale length is 600 mm. 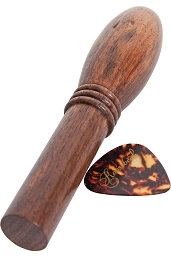 Materials: The neck, bowl, nut, bridge, and end pin are walnut. 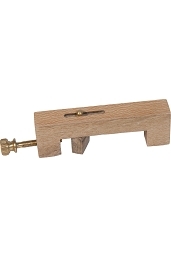 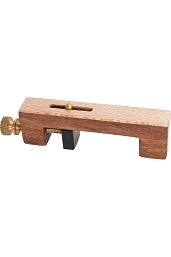 The peg box is walnut and lacewood. 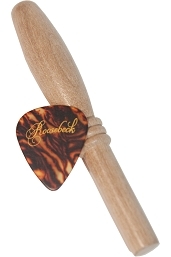 The soundboard is spruce. 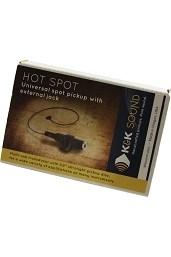 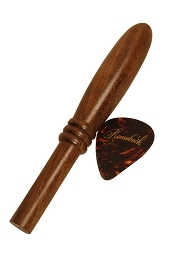 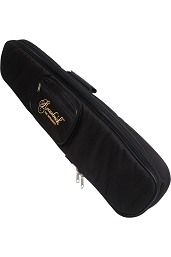 A padded gig bag is included with the instrument.